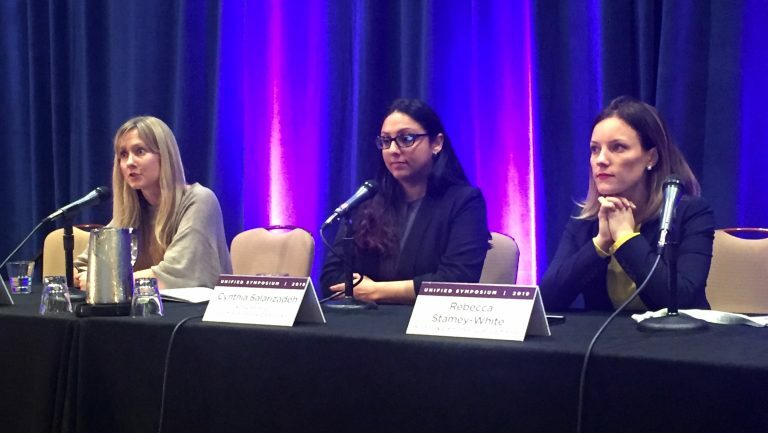 From left to right: Liz Stahura, Cynthia Salarizadeh, and Rebecca Stamey-White. Photo courtesy of Brown Miller Communications. You know the stereotypical image of the young, male, Doritos-munching stoner? Well, you might just want to forget it. According to cannabis industry analysts, a new consumer of THC products has emerged, spurred by the legalization of adult-use cannabis in 10 states across the country. 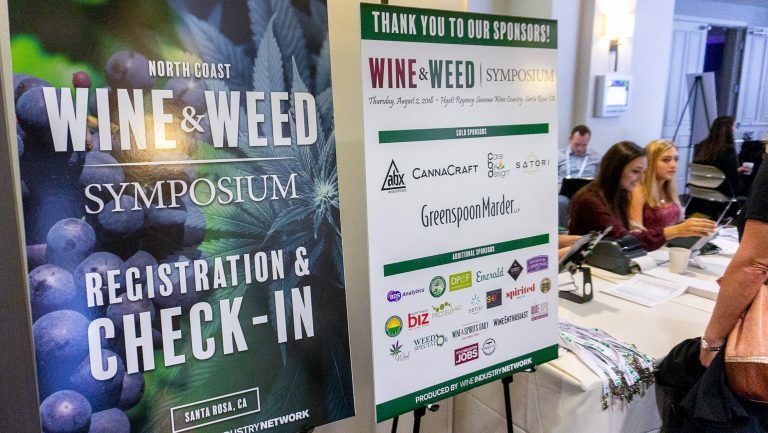 To help paint a clearer picture of the modern-day user of THC products, three cannabis industry experts came together for a panel discussion at the Unified Wine & Grape Symposium, held January 29 to 31 in Sacramento, California. They were moderator Rebecca Stamey-White, a partner at the Hinman & Carmichael law firm in San Francisco; Liz Stahura, the president and cofounder of BDS Analytics, a cannabis sales and market research firm in Boulder, Colorado; and Cynthia Salarizadeh, the chief strategy officer for House of Saka beverages in Napa Valley and a managing partner of KCSA Strategic Communications, a cannabis industry public relations firm in New York City. Marijuana use in the United States is nothing new, Stahura says, but legalization has caused a shift in consumer attitudes, beliefs, and behaviors. According to BDS research, 80 percent of Americans age 21 and older believe that some form of marijuana use should be legal, and 32 percent of those living in states where cannabis is legal for both medical and recreational use said they’ve consumed cannabis in the last six months. There are, however, some commonalities among them. BDS reports that the average cannabis consumer is 42 years old, slightly more likely to be male than female, and is more likely to have a higher income than that of the general population. The number of cannabis users who also drink alcohol appears, however, to be declining. 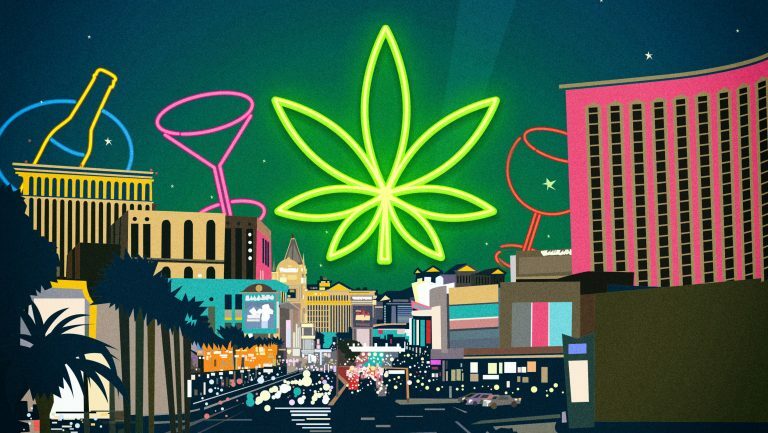 According to BDS, 68 percent of cannabis consumers now drink alcoholic beverages, down from 72 percent at the end of 2018. One-third of cannabis consumers surveyed said they’d reduced their alcohol consumption overall. While those figures may worry those in the wine industry, Stahura says many mitigating considerations are involved. “When you think about that 30 percent,” she says, “the two largest groups are, first, young adults who are cash strapped,” and second, “a medically motivated group—folks looking to make health changes in their lives. 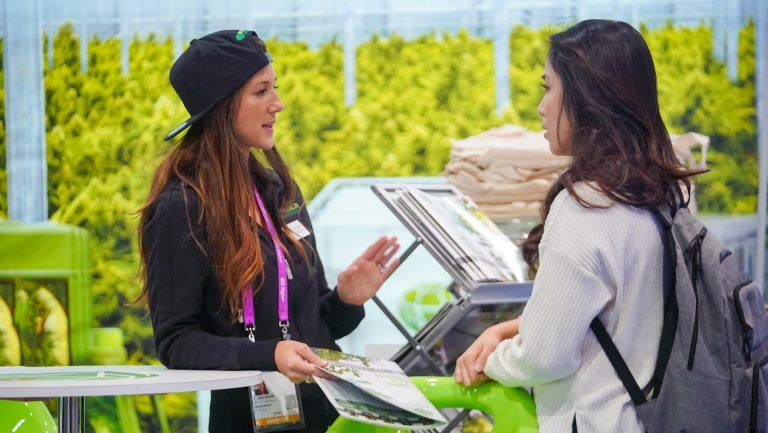 “There are different ways and reasons that consumers are utilizing the products,” Stahura adds, such as recreational versus health reasons, and one is not always a substitute for the other. Improved production technology is likely to be an important driver of sales. “Maybe six or eight months ago, nobody could nail the science to create an odorless, tasteless, water-soluble [cannabis] solution, and every one of the beverages that existed tasted like swamp water or bong water,” says Salarizadeh, who is set to launch a cannabis-infused, nonalcoholic rosé this spring. 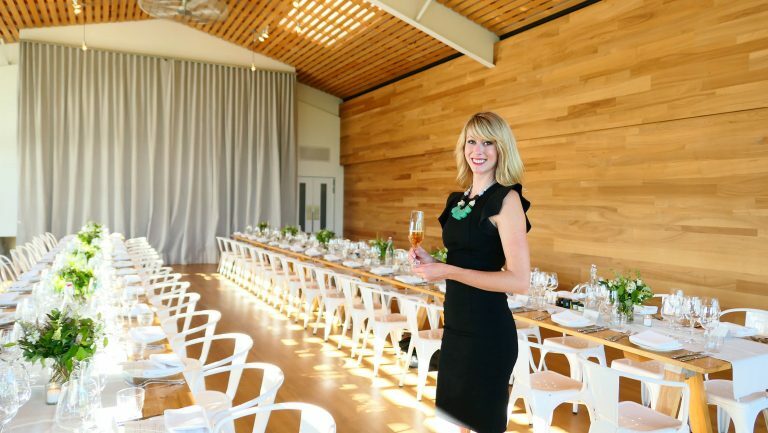 Now that a water-soluble solution exists, she says, it’s possible to make better-tasting drinks to appeal to more sophisticated consumers—including those who typically drink wine. With the panelists predicting that adult-use cannabis will be legal federally by 2021 at the latest, wine producers might just want to think about developing beverages of their own.